The Subel of Siberia appears to be a local Bigfoot that terrorized hunters for a few decades. 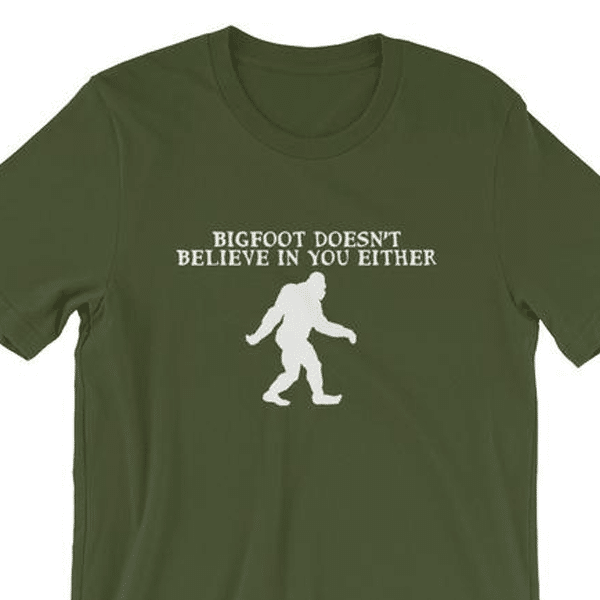 Bigfoot is not just limited to the United States and not all Bigfoot are as non-aggressive. 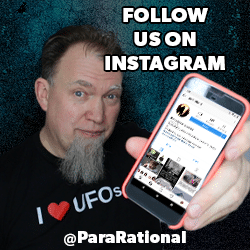 Stones begin thrown, trees being shaken and other intimidation tactics are common, but some Bigfoot are far more lethal, as this account from Russia illustrates. About 70 years ago, the villagers residing in the the Buryatia region in Siberia started having run ins with a creature they called the Subel. Reports of it date back into the 1920s (and likely earlier if one could find locals willing to talk), but activity came to a head in the 1940s. Buryatia is a small region of what is now Eastern Russia, and shares a border with Mongolia. It is almost the size of Montana at 135,600 sq mi and even now has less than a million people living there. Montana has just over a million in comparison. A key element is that the region is mountainous and is bordered along one side by Lake Baikal. The sparse population, rough terrain and access to water makes this sound like Bigfoot heaven, and apparently there was at least one hanging around. The Subel as it was locally called was described like most Bigfoot. A large, shaggy creature with grayish fur and pointed, human like head and face without the snout or muzzle of a bear or wolf. It was reported that it could run on all four feet, but also walk and use its hands like we do to life trees and rocks. The theory is that during the Great Patriotic War/WWII, the most to of the men that would have been wandering through the woods hunting were off serving their country and with them gone, the Subel moved back closer in to civilization. After the end of hostilities, the men came back and found that something new (or very, very old) was in their familiar woods and it didn’t like them being there. Apparrently the Subel is wise enough to not confront armed hunters during the day head on. Instead the Subel stalked them in the night and attacked from the dark. Like modern stories of Bigfoot throwing stones, the Subel was said to throw rocks and logs, however instead of doing it as a threat display, its intention was to injure camped hunters. After hunters were settled into their camps for the night, it would hurl logs and rocks at them, and then after they were wounded, attack. Hunters in an effort to stop the creature took to not sleeping together, but spacing themselves out around their camp fire, making it harder for them all be incapacitated by a single flying log. The hope of course being that if it was difficult to attack, the beast might stay away. Officials of course declared that any deaths were due to bear attack, which of course no one believed. Eventually though as one police officer recalled, a group of armed men started scouring the area. After that, Subela reports stopped. 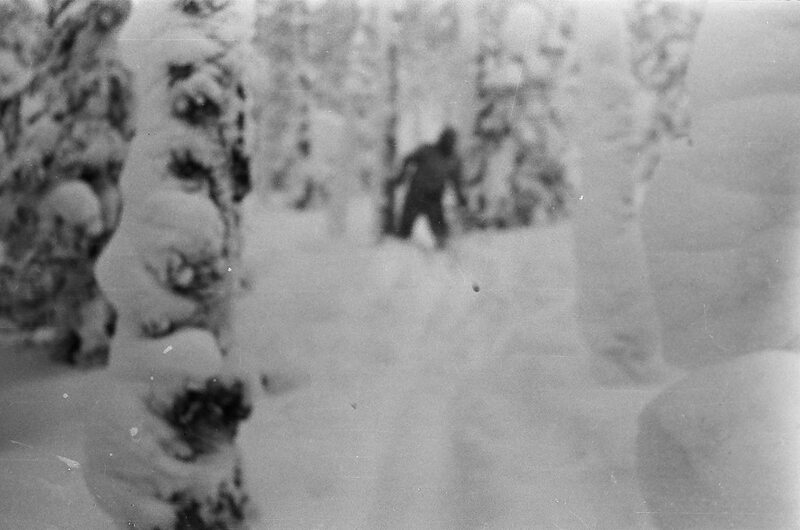 Possibly the presence of many armed men in its territory drove it deeper into the taiga to find more undisturbed hunting grounds. One part of this story that truly is chilling is that often times the bodies of the Subel’s victims were found under logs or rocks, partially buried and with no signs of predation. While there are some predators that will bury part of their kill to save a meal for later, I’ve never heard of their not being some signs of predation. However, if you are familiar with the Missing 411 series of books, in several instances bodies have been found similarly tucked under logs or rocks. I can’t help but recall the finding of firefighter Mike Herdman’s body in 2014, on a cliff, under some brush some 1200′ above where he went missing. No one seems to think that he climbed barefoot up a mountain to die on a cliff of his own accord. My suspicion is that like with many pack/herd mammals, problematic members are driven out of the group to either die or start their own pack if they can. What if some of the missing 411 cases, or attacks by creatures like the Subel are rogue Bigfoot that for whatever reason are more aggressive or trying to establish a territory of their own? Do you know more about this creature or have contacts with someone that does? Please send us an email and let us know. I would love to get some first hand information on this creature and what happened in those years in Buryatia.